On those high temperature days, there are steps to ensure that your car’s interior isn’t stiflingly hot! A hot and humid car can be an unpleasant experience. 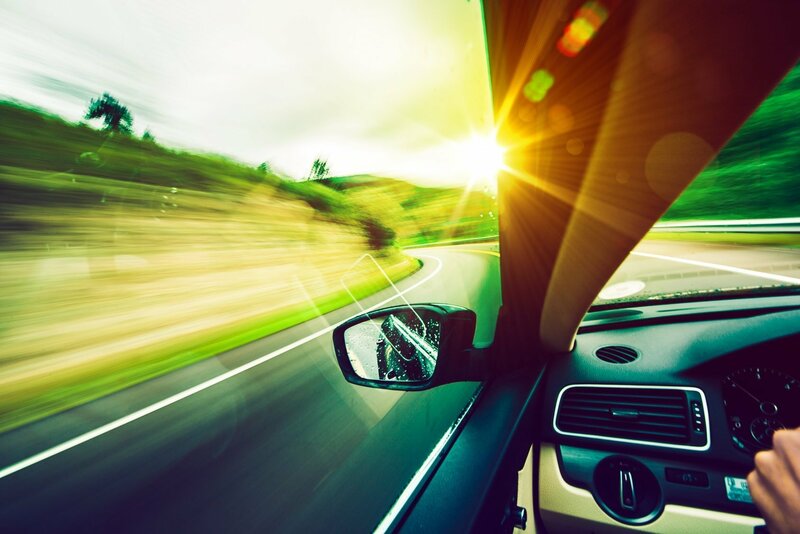 Temperatures can rise to over 110 degrees inside a car, so it’s important to try to maintain a cooler environment. Windows: A serious culprit in trapping light and heat into the car, causing the interior temperature to soar! Air Conditioning: To cool the car down to a comfortable temperature, turn the cool air on as soon as you start the engine. Open the windows an inch to allow the hot air to rise and leave, whilst the air cools from the vents. This maximizes your air conditioning system and reduces the amount of time for the inside to cool down! Even though you cannot control the climate, you can ensure that your car is prepared for any weather condition or circumstance that may happen! Here at Pierce Insurance Group, we are dedicated to finding Texas residents the correct auto insurance coverage that they need, can easily maintain, and deserve! Request a quote today!